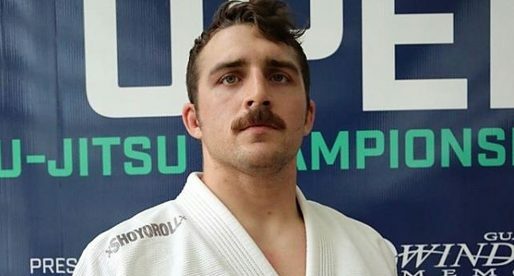 Jason Gagnon is a Brazilian jiu jitsu black belt under Rubens Charles “Cobrinha”, being also one of the top Canadian grapplers of his generation, having conquered important titles such as the American Nationals and the European Open by the International Brazilian Jiu Jitsu Federation (IBJJF). Jason Gagnon was born on September 23, 1986 in Vancouver, BC Canada, moving across Western Canada as a child, eventually ending up in Coquitlam, BC (a suburb of Vancouver). Growing up Jason played a variety of sports to a competitive level, including Baseball, Football, and Rugby. He also became a fan of mixed martial arts (MMA), particularly the Ultimate Fighting Championship. His fascination for MMA ultimately led him to a martial arts gym, a process that started partially due to a dare from a friend of his. Gagnon was 21 years old at the time (2007). Jason’s jiu jitsu initiation was guided by Don Whitefield and Shawn Albrecht of the West Coast BJJ academy. 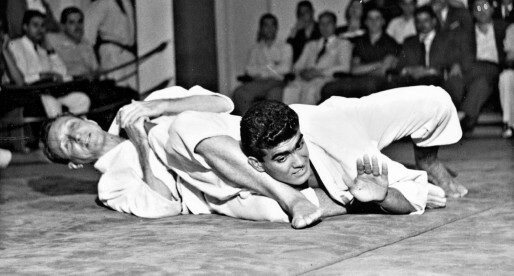 It was through these coaches that Gagnon progressed in the sporting context of jiu jitsu, earning several titles in the local grappling scene. 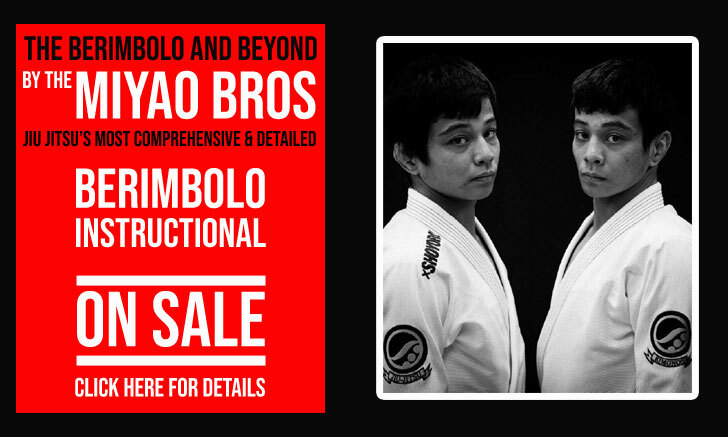 In 2011 Jason started travelling to 4x World Champion, Rubens Charles‘ “Cobrinha” academy in Los Angeles. 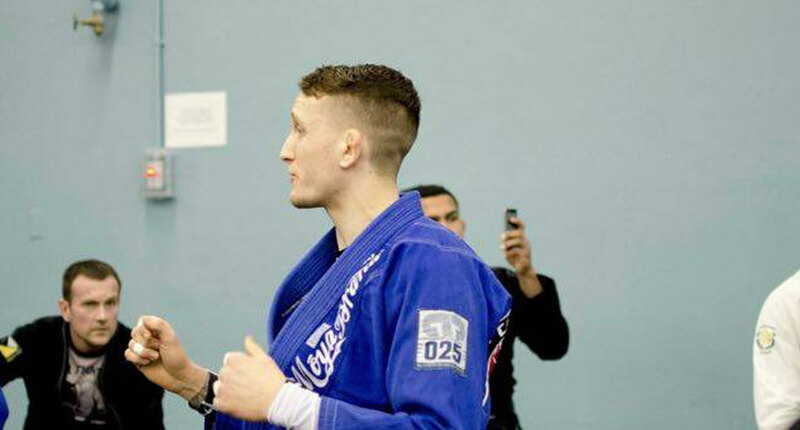 The following year, shortly after receiving his brown belt from Don Whitefield, Gagnon decided to switch permanently to Cobrinha’s Alliance Academy in search of a more professional environment to suit his desire to follow a sporting career. After two successful years as a brown belt, where Jason conquered an European Open title as well as several IBJJF opens, coach Rubens Charles promoted Gagnon to black belt. On November 2015. Banner picture taken by Matthew Serjeant.